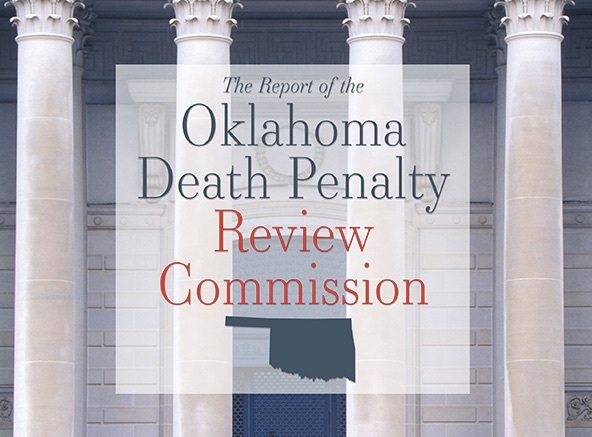 In 2016, I worked at The Constitution Project in Washington, D.C. as a staff researcher and writer on an independent commission studying Oklahoma's death penalty. I also provided research support to scholars Peter A. Collins, Matthew J. Hickman, and Robert C. Boruchowitz on the first cost study conducted on that state's capital punishment system. The report was published on April 25, 2017. 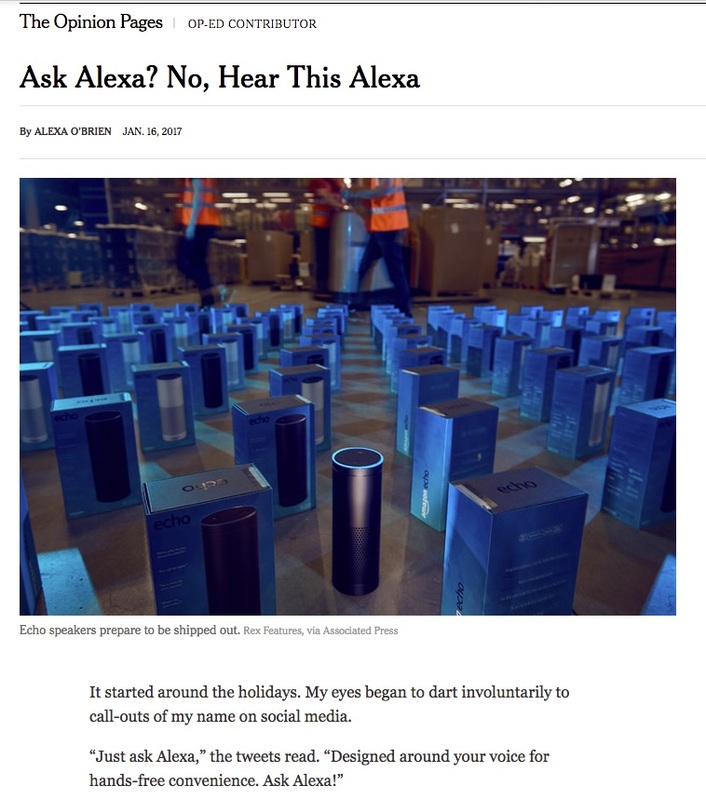 She has been used by the government as a warning, and by other leakers as a prop. Soon, she'll finally be able to speak for herself. Read 'Chelsea Manning's Liberation, and Ours' at the Daily Beast. Doctors of Doom, a follow up examination of the formal educations of Top Secret workers affirms a widening gulf between elected/confirmed decision-makers and the national security rank and file. A multi-month investigation at VICE News into The Most Militarized Universities in America. A military judge found the U.S. army private guilty on twenty espionage and other charges related to the leaking of military field reports and diplomatic cables to WikiLeaks. But the lack of transparency in the proceedings raises questions about the legitimacy of the verdict and the harshness of the sentence. 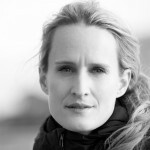 Rather than achieving justice, the conviction highlights President Obamas war on whistleblowers. 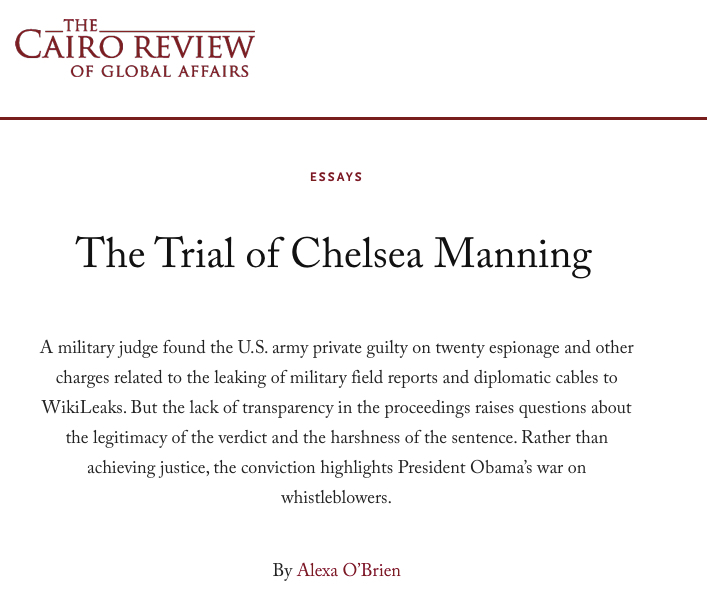 Read The Trial of Chelsea Manning in The Cairo Review of Global Affairs.